We have something extra special today for our wanderlust readers! 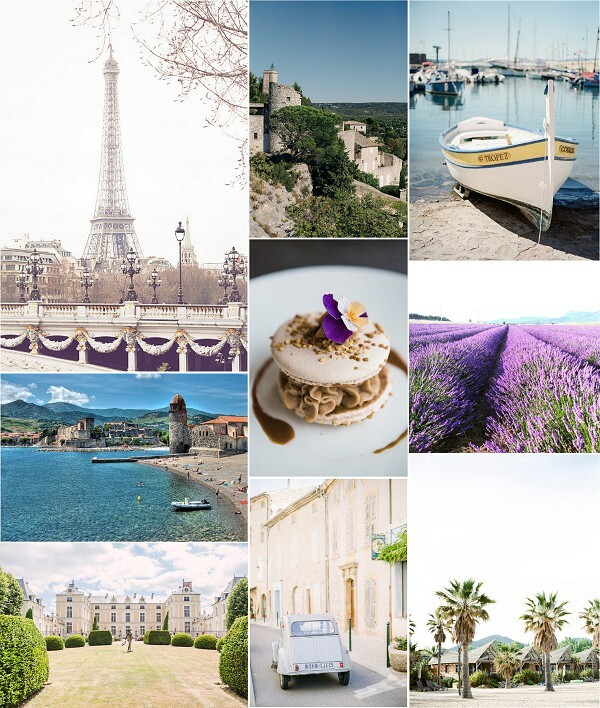 We are not just heading to one destination but 10, yes you heard us correctly 10 destinations, from Paris to the South of France in our dreamy French wanderlust series roundup. 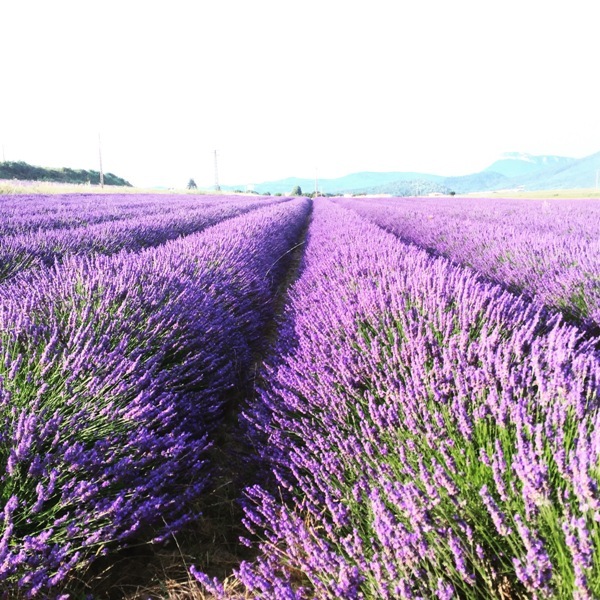 We are so excited about this post because we just love exploring France, who’s with us? It’s also the perfect way to discover your perfect wedding location. 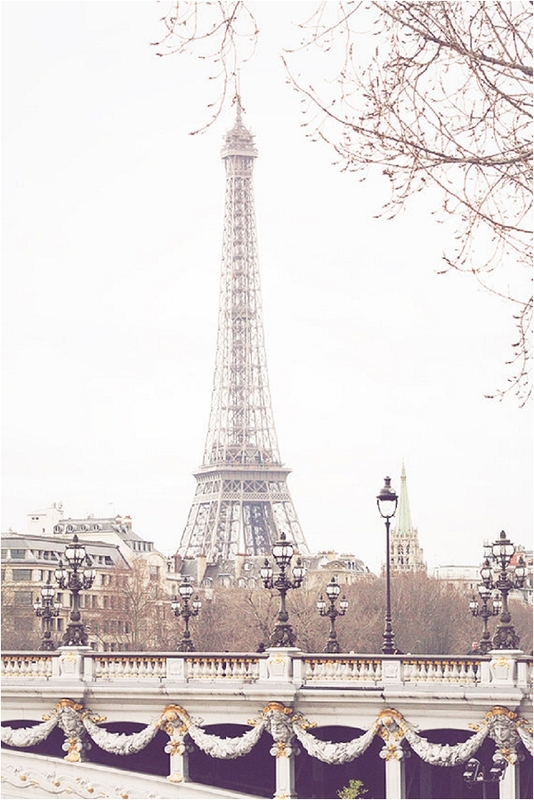 What could be more exciting than a romantic weekend in Paris? This is exactly what Editor Monique did for her 5th Wedding Anniversary and it could not have been more special. If you are planning a trip to Paris then we have a treat for you as expat in Paris Emily the designer behind Ever After Press, gives us her inside guide to the best places to visit on a romantic weekend in Paris with images by talented Rebecca Plotnick. The medieval village of Grimaud is a perched village and commune on the French Riviera, just a few kilometres inland from Saint Tropez. Port Grimaud sits on the coast below. 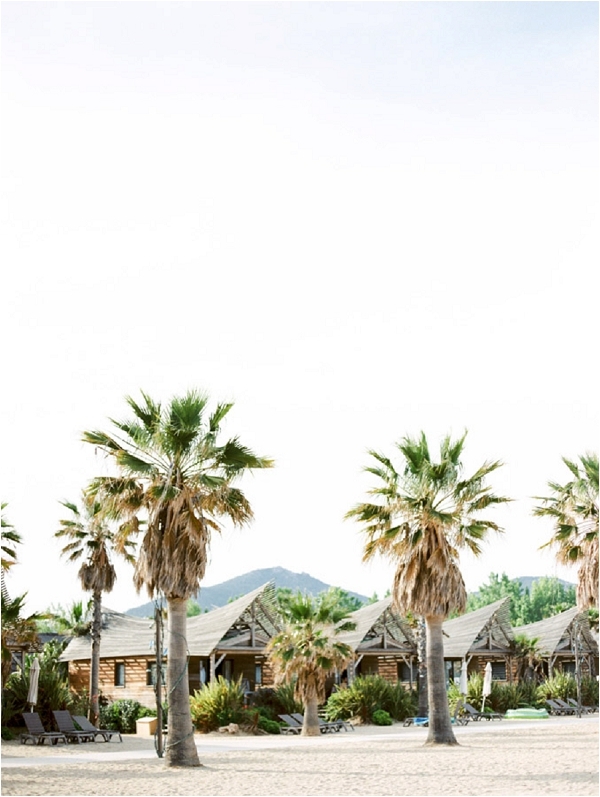 Discover the top 5 things to do when exploring Grimaud and Port Grimaud with FWS Vendor Hannah Duffy Photography. 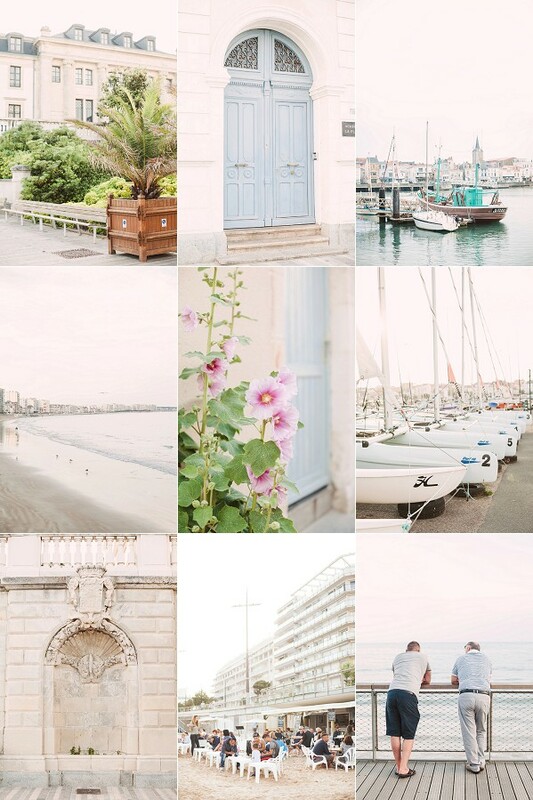 Laura from Laura Dova Weddings is our guide to exploring Montelimar, France. Montélimar is a commune in the Drôme Provençale department in southeastern France. Montélimar is widely regarded as the world capital of nougat. 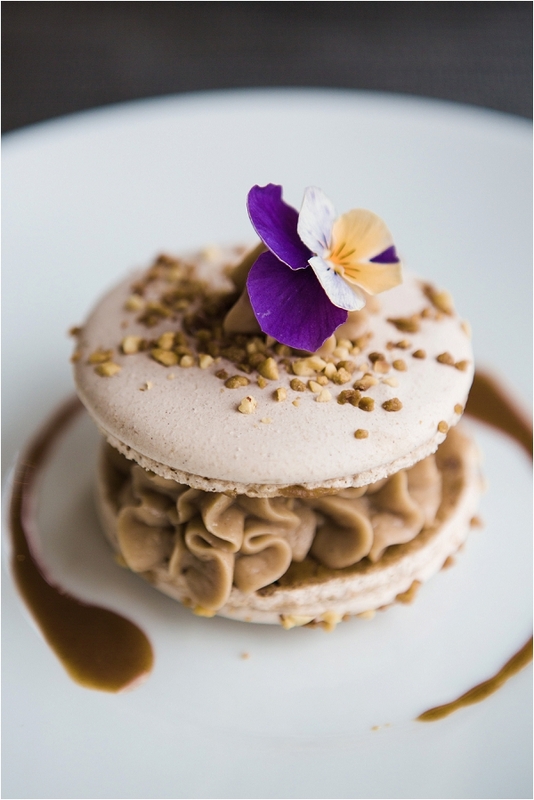 The local nougat is one of the 13 desserts of Provence and highly appreciated throughout the country. 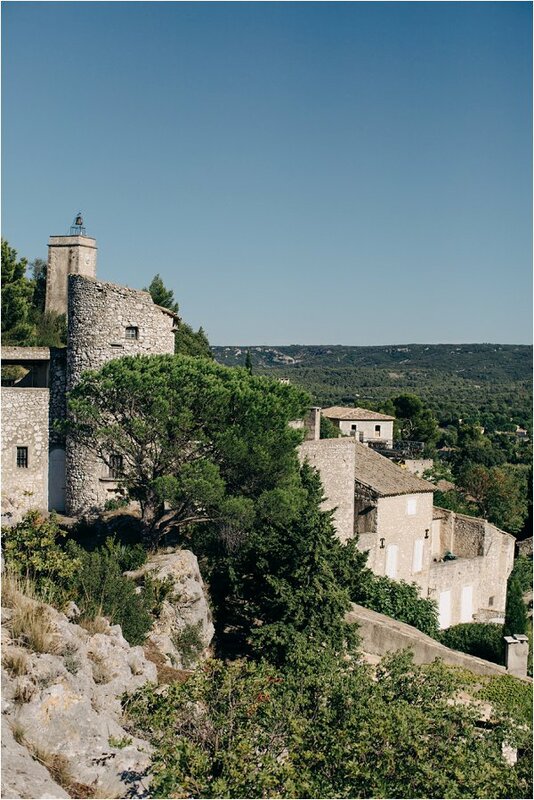 With the help of photographer Clara Tuma who is based in Lourmarin and Switzerland, we are going to be exploring Lourmarin as a beautiful place to visit. Classified as one of France’s most beautiful villages, Lourmarin is a pearl. It is nestled in the midst of the exceptionally beautiful regional nature park Luberon, at the foot of the Luberon massif, in the departement of Vaucluse. 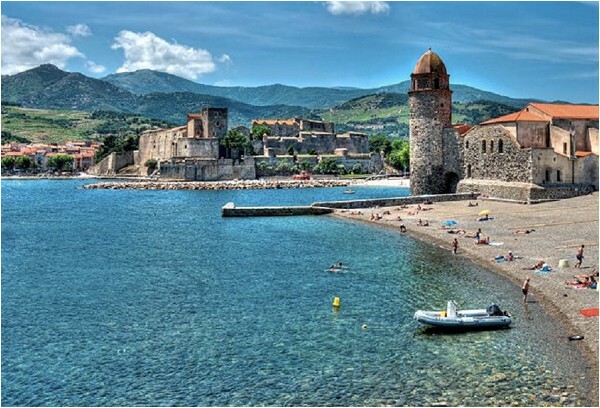 Local wedding planner Anna Walmsley Weddings & Events, takes us on a tour of Collioure in France. 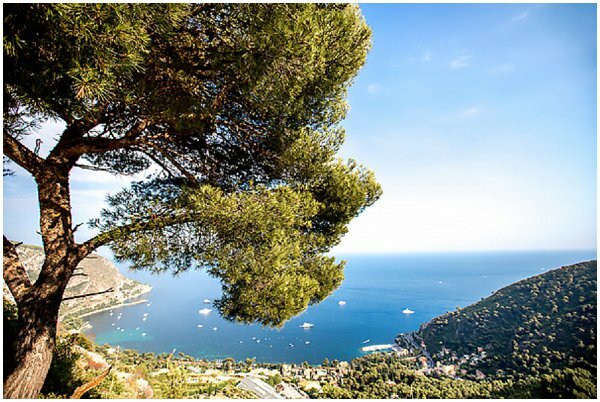 Provence may hog the limelight when it comes to the south of France but it has some less showy rivals which have just as much to offer for those looking for a romantic retreat. 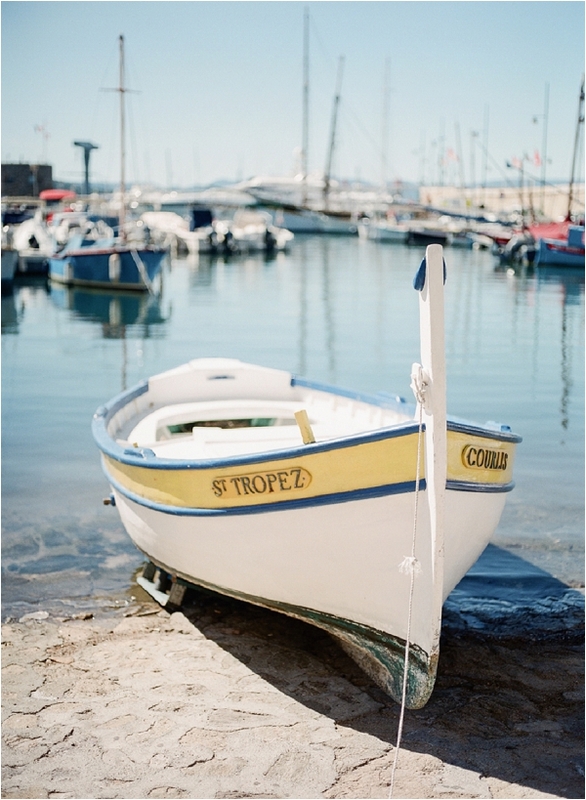 On the Mediterranean coast near the Spanish border you will find a seaside town which has all the charm of Provence but remains something of a hidden gem. 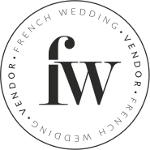 Now it’s off to the Maine-et-Loire region of France with Christina Sarah Photography. Maine-et-Loire is a department in west-central France, in the Pays de la Loire region which is world renowned for its abundance of historic chateaux, all offering its visitors a unique experience. 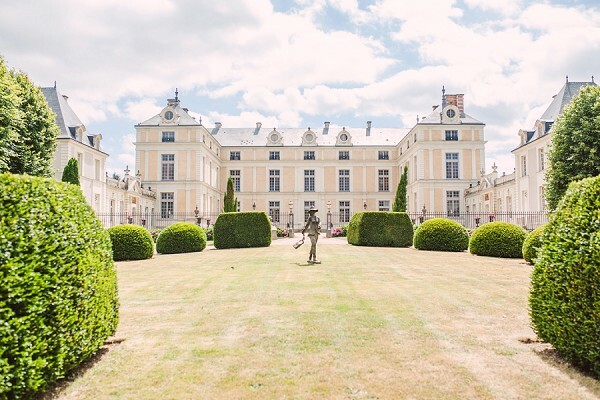 We love the wanderlust series as we get to explore new areas of France from the comfort of our homes, whilst mentally adding them onto our wanderlust lists. 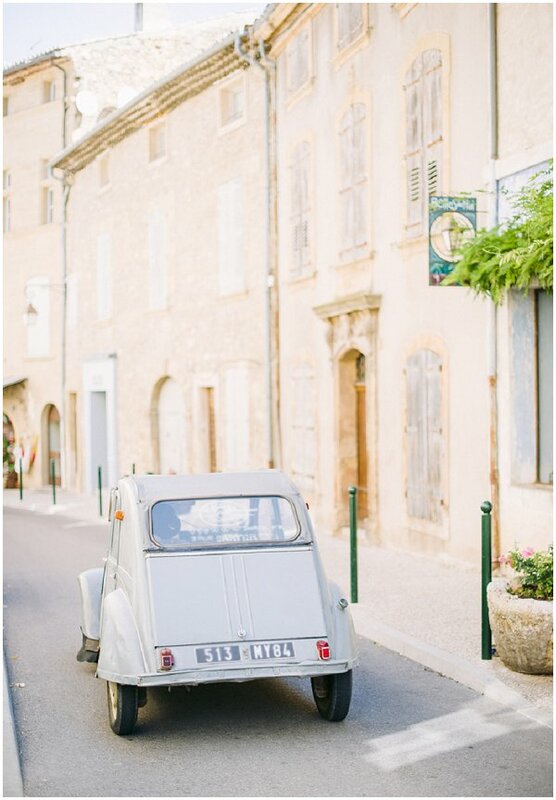 Are you ready to explore Les Alpilles in Provence with the help of luxury wedding and event planners based in South of France, Lavender & Rose and photographer M&J Photography. Its a real treat! To finish we are back in Paris, this time for something a little different in our wanderlust series, as Paris based make up artist Onorina Jomir of Onorina Jomir Beauty and photographer Catherine O’Hara Photography, takes us on a tour of some of the best vegetarian restaurants and places to visit in Paris, it sounds mouth watering! If you’ve missed any of the wanderlust series don’t panic you can catch up with all the exploring here.